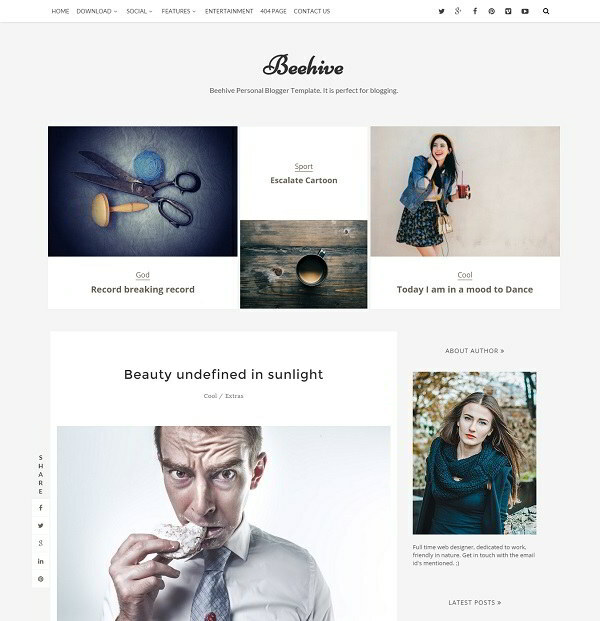 Beehive is a free blogger template with elegant and lots of features. 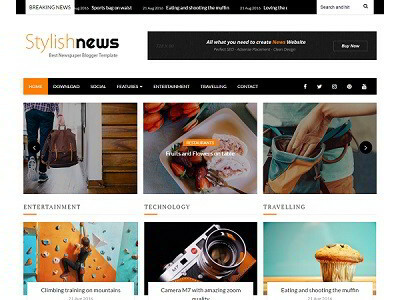 The template design is fully responsive that adapts to any screen size from desktop to smartphone. 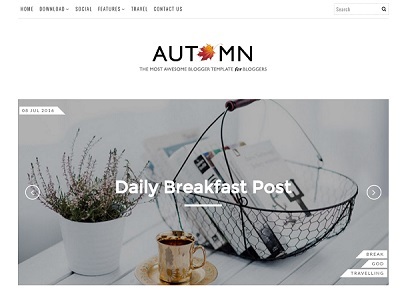 Beehive blogger template features sticky top menu bar, unique post slider, responsive sidebar, multi-author posts and many other minimalist design elements. There is a slider attached to every single post if there are 2 or more images attached to it. 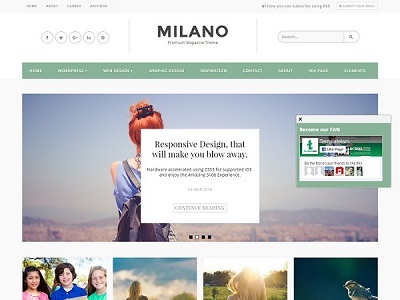 Beehive template is the perfect choice for personal and tech blogger.